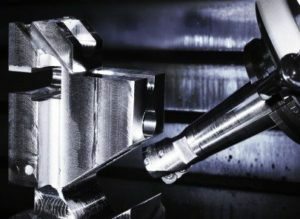 Bornemann GmbH is an owner-managed, medium-sized company in the marking and special tools sector. 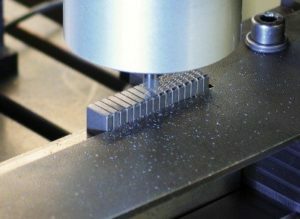 Our die tools and our products from the milling and erosion technology are used in the most varied areas, such as the tools industry, car industry, chemical and pharmaceutical industries and in machine engineering. 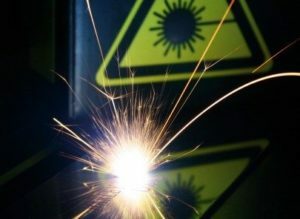 With our additional specialisation in the service area of laser marking and laser inscription, you benefit from a comprehensive, varied range of services. 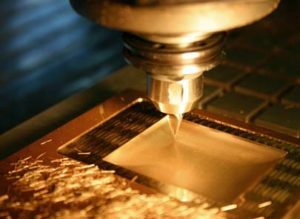 Rely on us and our 50 years of innovation and quality, well-trained specialists and a machine park, which is consistently kept up to date. These websites provide you with detailed information on our range of products.